Beneficial effects on human health. From the days of Hippocrates, the father of modern medicine to the most recent studies, it is shown that the extra virgin olive oil, the main ingredient of the Mediterranean diet, has several beneficial effects on human health. some types of tumours . 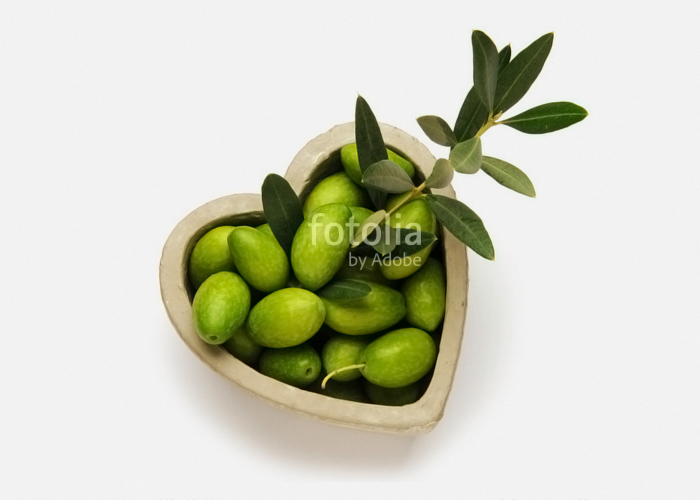 When used in a well-balanced diet, extra virgin olive oil helps maintain low levels of LDL, or bad cholesterol, while maintaining stable levels of HDL (good cholesterol). This is due to the monounsaturated fatty acids present in the extra virgin olive oil. Miccoli’s extra virgin olive oil is obtained by pressing 100% coratina olives cultivated in their farm. When compared to other varieties of olives, coratina contains a high percentage of polyphenols (antioxidants) that give the oil stability, high nutritional qualities, sensory characteristics and the use of this kind of oil is very healthy . To conclude, we can say that the Mediterranean Diet, which is the absolute protagonist of the extra virgin olive oil, is the only nutritional choice possible for the protection of our health. Let your food be your only medicine.